After a year as senior editor at TheStreet, Jerry Kronenberg recently got a bump to the managing editor role. 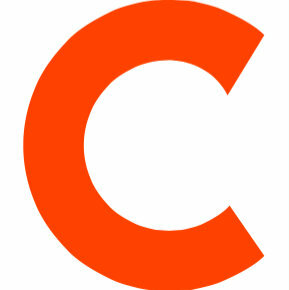 In this position, he will lead editorial work on the company’s brands, as well as oversee the newsroom’s global expansion and direct strategies. Kronenberg previously spent time at CNN Financial News, the Boston Herald, and United Press International. 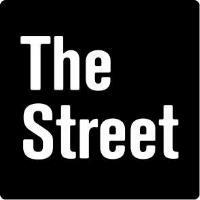 Follow TheStreet on Twitter.